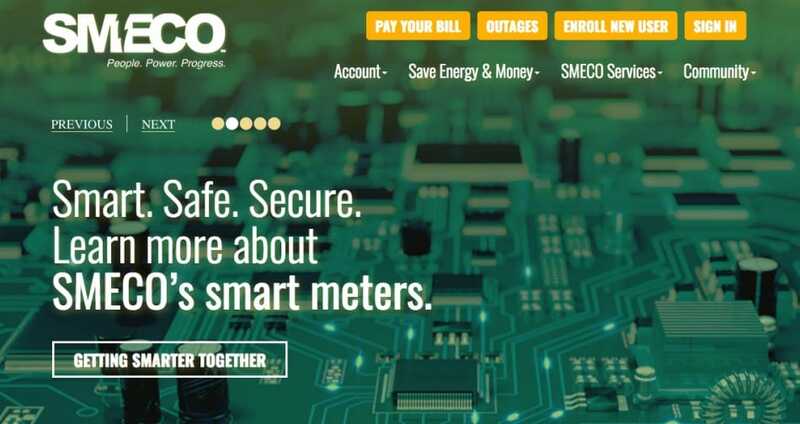 Are you experiencing a Smeco power outage today? If the answer is yes please do report your status below with issue and location. The Southern Maryland Electric Cooperative provides electricity to around 144,000 customers in southern Maryland and is a nonprofit cooperative and costs get passed to its customer-members without the profit or markup. It’s always a pain when the Smeco service goes down, especially when there is a total power outage where all electricity fails being it in the home, business or street lights. Other main issues include not being able to login to your account, trying to find the right customer service number but keep getting through to the wrong department or bill payment transactions not working. If you have any of the above issues or anything else please do share with us and other people that come here. If you have a complaint you can also use one of the links provided to the right of this page. If Smeco is down today, then reports will be found below. I have just seen the official Smeco outage map and out of 161,291 served customers only 25 of them are without service. Not bad hey. I have no electric in my house, i am located in Dunkirk.